How do you define Lifestyle? Change. Fun. Adventure. Life. All of these words can tie in with the term Lifestyle. But what does it really mean to be a Lifestyle blogger? It seems to be a place you get thrown when you don't fit into any other category. Niches if you will. We aren't just Fashion. We aren't just foodies. We may not be Mommy's. But we can do all 3 of those things and still not fit into one place. Are we in blog purgatory? A middle ground where people judge us and make us feel bad that we can't fit somewhere? Most of the blogs I read are Lifestyle bloggers. They blog about things that make me laugh. They make me cry. They even inspire me to do something better. It doesn't bother me that I have no freaking clue what they may post next. There is no schedule. It just comes from within. Why is that such a bad thing? Why must we be something specific? I WON'T be a fashion blogger because I don't like clothes that much. I get bored looking at clothes over and over again. I WON'T be a food blogger because I would just get fat. I have no restraint when it comes to delicious food. I CAN'T be a mommy blogger because I don't have children yet. This doesn't mean I COULDN'T be good at those things. Adventures and change are just around the corner. That is the beauty of life. This is where I belong. I am categorized as Lifestyle. 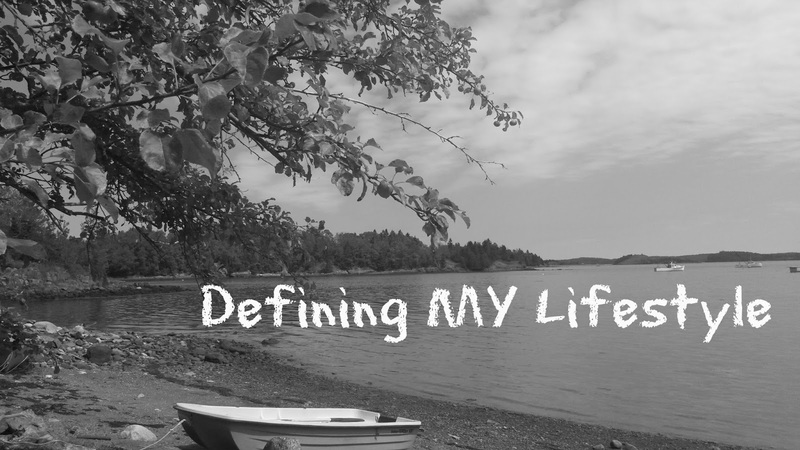 I am going to define MY Lifestyle. This Fall. Stick around. Can't wait to see your lifestyle this Fall! I think it's silly whenever I see people say that you have to confine your blog to one or two topics -- that's just not true. 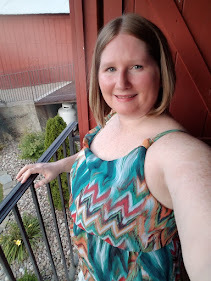 We are complex people who like a lot of things and try new things and have all kinds of thoughts -- and I enjoy blogs that show more of all of those things! Agreed. I find it more interesting to be surprised daily with topics then to know it will be the same subject but another kind of it. I see you are lifestyle for sure! Yes fashion just isn't our thing! hehe. I am so looking forward to the fall and I see great things for both of us! My blog is probably mostly thinking about stuff - but that's a reflection of my person lifestyle so lifestyle blogger I will be! I really like this idea of everyone defining lifestyle for themselves, rather than just being blindly clumped together. I'm totally a no-niche blogger and I'm okay with that (your blog purgatory comment made me giggle though)! I blog about what I'm passionate about and what inspires me. That shifts because hey, I'm human! I love that you shared this at my #Blirthdaybash and I'm so glad you took the time to stop in and enjoy the celebrations. Defining Lifestyle with Helene! + Giveaway!